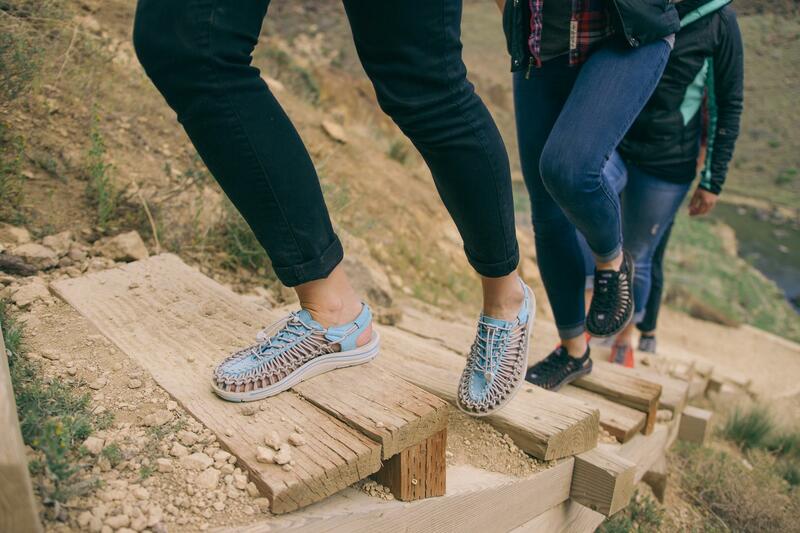 Founded in 2003, Keen is an American shoe manufacturing company based in Portland, Oregon. We find it amazing that this shoe company has more than a thousand retail locations across the United States, and are distributed worldwide, yet every pair is still made in the USA. At KEEN they also have a great philosophy of living a HybridLife. HybridLife is their commitment to creating solutions in each product and business practice, to design footwear, bags and socks that enable you to play anyplace without a ceiling; and their promise to care for each other and the world around us. 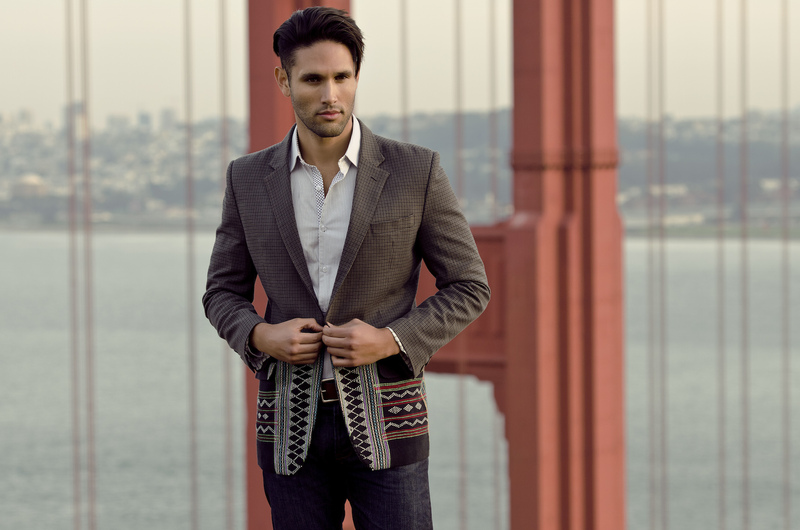 Bourgeois Boheme produce a fashion forward, vegan line of men’s and women’s shoes and boots. Individual in style with unique and unexpected details, BoBo shoes are deliberately and thoughtfully designed from innovative eco friendly, animal-free materials. 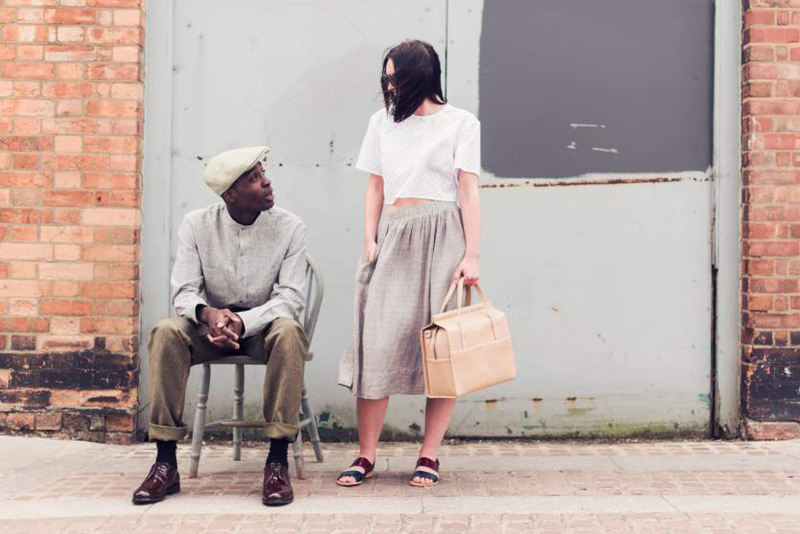 Based in London, they are the quintessential British brand, inspired by street style and vintage fashion, truly original and entirely hand crafted. The journey of a BoBo shoe is up to a year in the making. The brands signature asymmetry and subtle lotus flower details infuse the collection with a unique perspective. The journey begins in Portugal where first prototypes are produced in shoe factories that are handpicked for their ethical manufacturing. Each style is tested and tried for size, fit and feel, often taking several iterations to perfect prior to production. Skilled artisans hand make each pair of BoBo shoes using traditional techniques, resulting in robust, considered footwear made ethically. This stunning hillside resort is set in the foothills of Bali’s Ayung River valley, in the traditional hill village of Payangan. 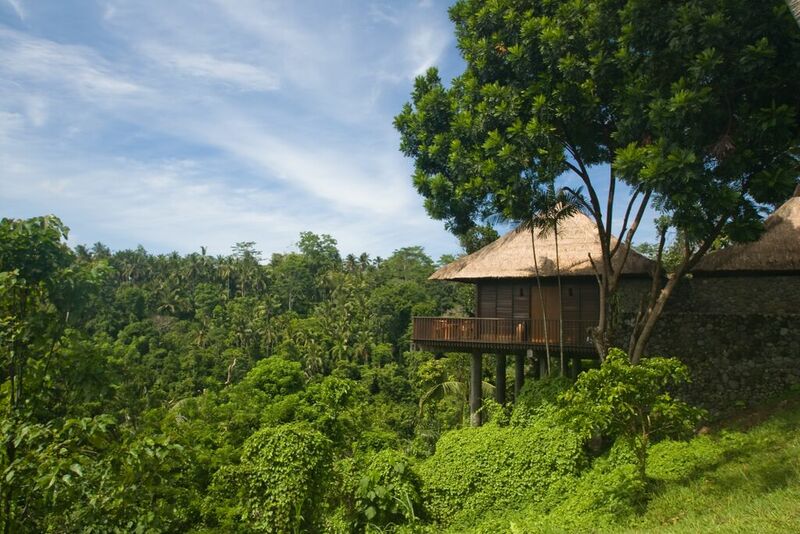 The resort is just minutes from the centre of Bali’s spiritual and cultural heart of Ubud. Alila Ubud uses traditional Balinese architecture with a touch of contemporary design. With secluded courtyards, spacious terraces and private gardens it creates an intimate oasis for the perfect getaway. Most of the walls are constructed with rock from the Ayung River and pillars of local coconut wood support the roofs. The terraces benefit from the breeze created by the hillsides of alang-alang grass. 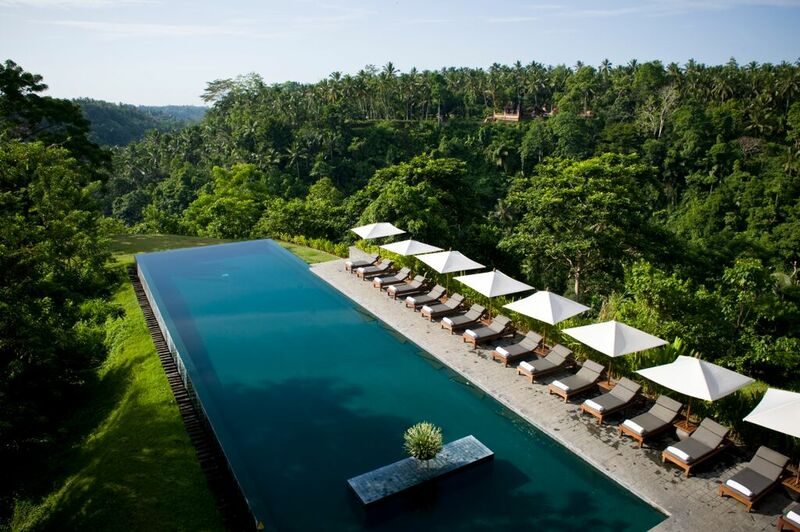 Alila Ubud’s philosophy has always been one of environmental and social sustainability. 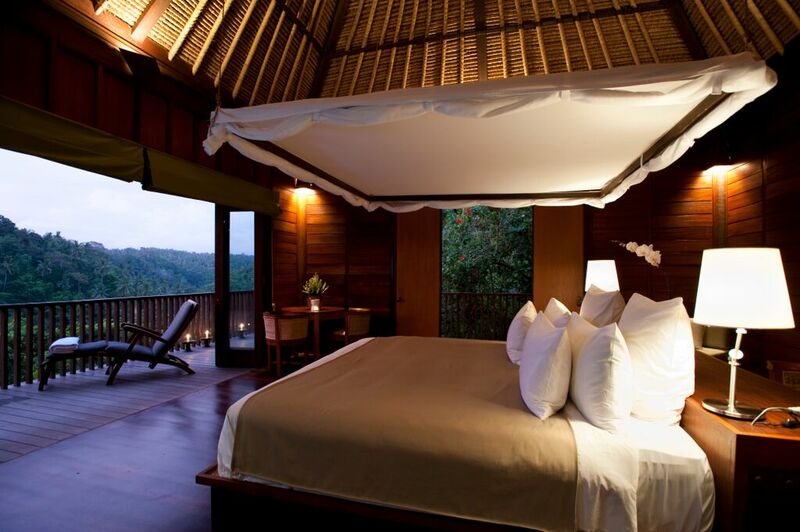 The resort has 56 rooms with 12 villas, ranging from charming rooms to pool villas. Alila Ubud is one of the first hotels in Bali to seek international certification for environmental sustainability, were one of the pioneers to adapt the GreenGlobe 21 program and certification in 2007 and continues to be an industry leader in responsible tourism. 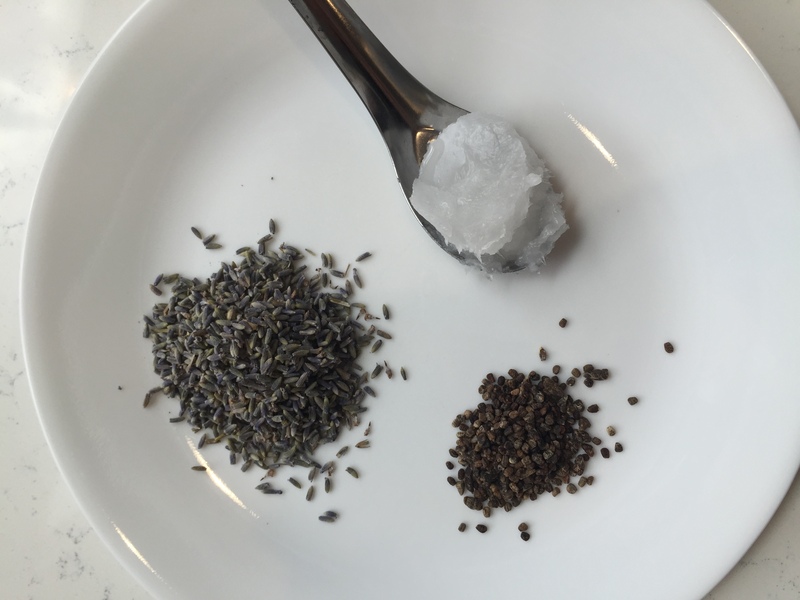 With a belief that beautiful, healthy and well-crafted goods can be made with resourceful collaboration and thoughtful processes. The first socially responsible, ethical and transparent supply chain in Asia created by designers for designers. Fashion4Freedom grew out of the inability to find an affordable manufacturer to produce their own designs with standards for both ethics and quality, so they invented an entire supply chain themselves. Investing to ensure systematic change, Fashion4Freedom work directly with village artisans, and share the profit of their labor. The Siagon Laundry collection spans menswear, womenswear and accessories. The women’s collection features a broad range of artisanal workmanship including hand embroidery, patchwork, applique and hand loomed textiles. Contemporary silhouettes seamlessly incorporate traditional techniques. Classic menswear has a youthful, European flavor with considered details, such as a fine paisley pattern lining in a classic suit jacket, or floral under collar on a slim fit shirt. Accessories include a line of menswear ties. The collections supports marginalized producers and artisans in Vietnam. The Freycinet Peninsula is surrounded by some of the most pristine waters in the world, with ancient granite mountains rising from the sea, sprinkled with native bushland and home to a variety of wildlife, and ringed by vast stretches of sandy beaches relatively untouched by man. 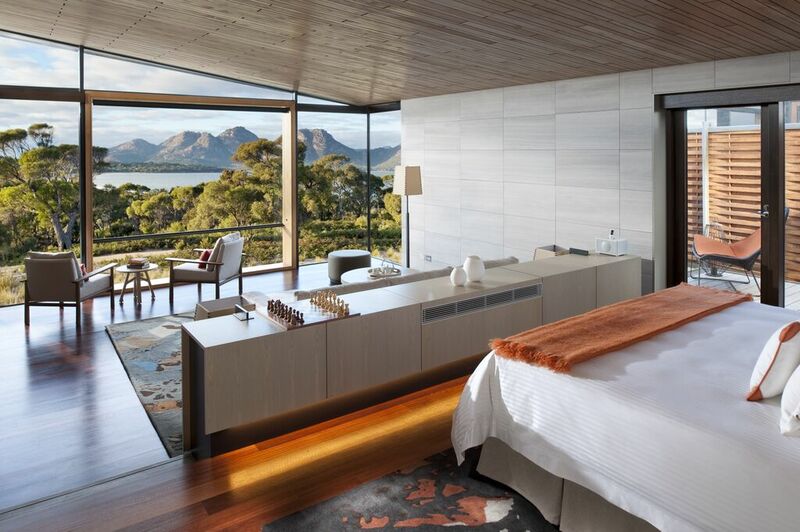 Saffire Freycinet overlooks the Hazard Mountains and the Freycinet National Park. The luxury resort has 20 suites. From each of the rooms guests have an enviable view across Great Oyster Bay to the Freycinet Peninsula and beyond. Freycinet Lodge features 60 cabins nestled in bushland, within the National Park. These eco-accredited cabins have one or two rooms and there are also exclusive couples’ retreats. 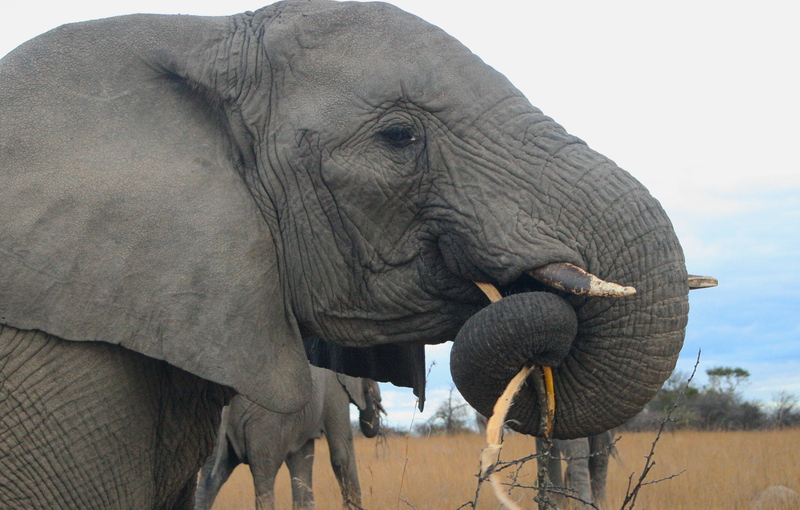 The Lodge provides an opportunity to learn about the local environment, how to conserve by using resources wisely and help local communities. There is also a range of tours for guests to book through the Lodge, from sea kayaking, offshore cruises, scenic flights, quad bike adventure rides and local food and wine tasting. Freycinet Lodge has been recognised as one of Australia’s leading and most innovative ecotourism projects, with Advanced Eco Certification from Ecotourism Australia. For those days when you want to stay in bed, wrapped in a blanket all day long. Borrowing its name from the Estonian title for Chekhov’s Novel, “Let Me Sleep”, the conceptual collection “Longing For Sleep” is about the haunting wish to sleep during dark wintery times, and refers to the period in the northern hemisphere when the days are very short with barely any light. An attempt to materialize the feeling of a wish to stay in bed, wrapped in a blanket all day long, the collection created by Marit Ilison, and is made entirely from vintage Soviet wool blankets. Titled the “true poetess of clothing” by French haute couture magazine Stiletto, Marit Ilison is a multidisciplinary artist and freelance designer working in the fields of conceptual art, fashion, costume and exhibition design. Mixing deep concepts with feelings and eye-catching form, Ilison starts everything from a concept or a feeling. The Vogue TALENT of 2014, she was also a finalist at the 29th Hyeres Fashion & Photography Festival. The phrase Longing for Sleep had haunted Ilison for years before the project of colorful woolen coats came to fruition after 10 years. Discrete and minimal the collection is embellished with crystals, and expressed through a wide range of colors and patterns. Pascha Chocolate has integrated the rich allure of the cacao bean in a rare format that’s as close to nature as possible. Without harmful additives and allergens, Pascha offers chocolate bars and chips with 60% Cacao and Maca root, adding vitamins B, C, and E to the mix while increasing energy and stamina and supporting women’s wellbeing. The Pascha 70% Cacao with Lucuma has a touch more sweetness while maintaining a low glycemic index thanks to its use of the Lucuma super-fruit which is high in beta-carotene, B3, and iron. Unlike other chocolatiers that boast allergen “friendly” products, Pascha is truly safe. Its creators were inspired to develop a pure chocolate after battling their own and their children’s food intolerances and allergic reactions so their facility is clear of peanuts, nuts, dairy, soy, eggs, wheat, corn, sesame, and rice. 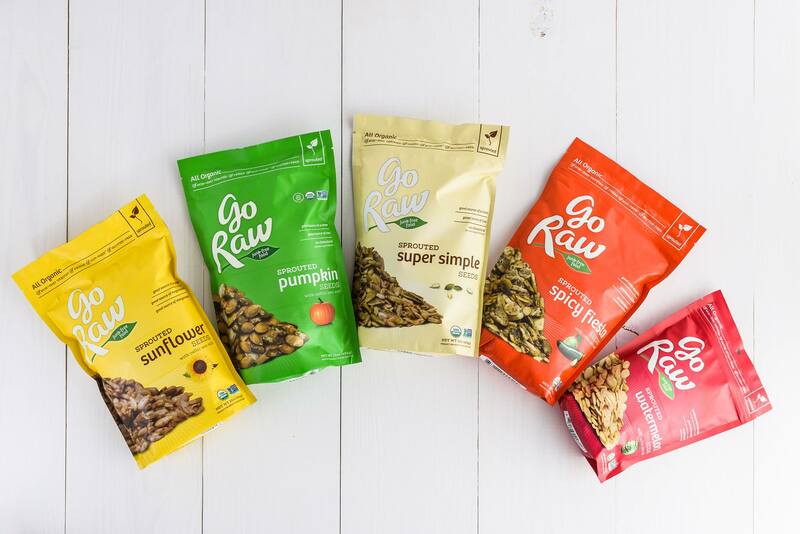 Each irresistible offering is certified organic, fair trade, kosher, and vegan as well as non-GMO verified.